The villagers in one of the districts gathered to learn about the resilience project. Photo: Ragnar Våga Pedersen. Smallholders are important to India. The four year multidisciplinary Resilience project aims to help more than 100 000 Indian farmers increase agricultural productivity and adapt to climate smart agricultural practises. The Resilience project was launched on the 10th October in Jorhat, in the Indian state of Assam. The overall goal is to improve agricultural productivity, adaptive capacity and livelihoods of smallholders.The project will be implemented in the two states of Odisha and Assam, located in the east and northeast of India.Climate smart agriculture technologies will be validated in four districts and upscaled in close cooperation with farmers and other stakeholders. 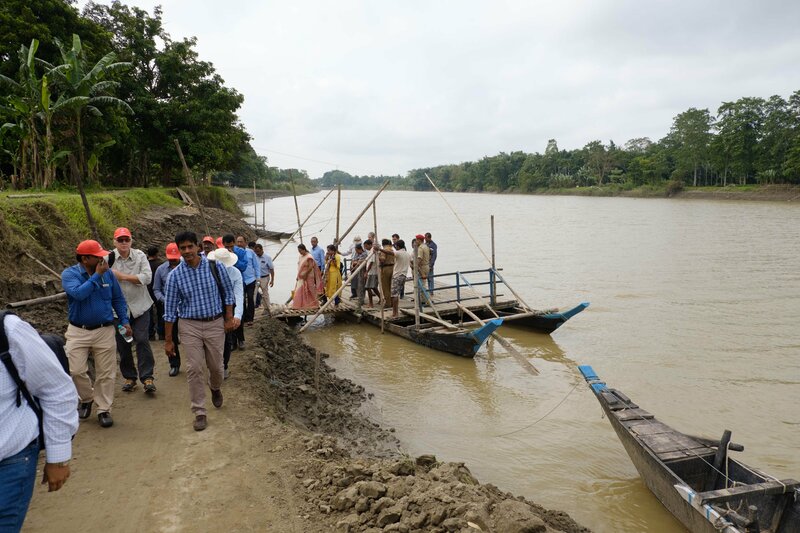 The project team arrives one of the districts after a short river journey. Photo: Ragnar Våga Pedersen. The Norwegian Ministry of Foreign Affairs is funding the project through the Royal Norwegian Embassy in New Delhi. During the Launch, the Norwegian ambassador to India, H.E. Nils Ragnar Kamsvåg, emphasised the importance of agriculture. 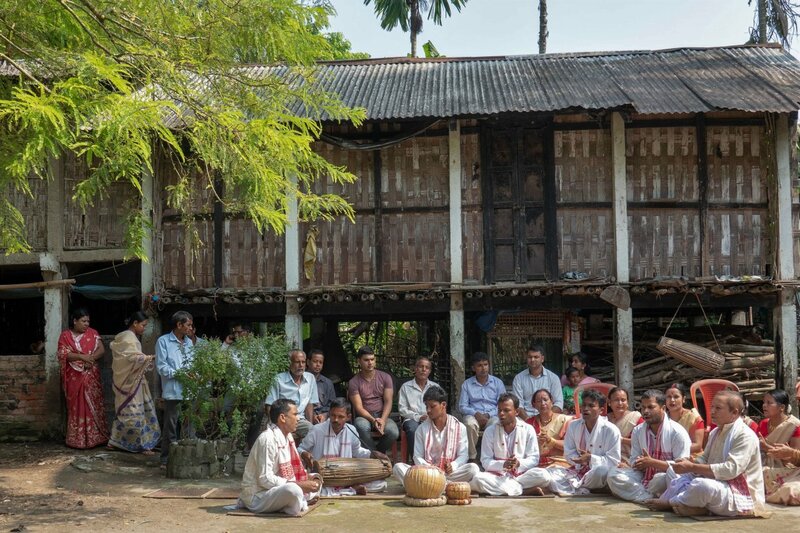 - One thing that stands out from recent meetings in Assam, is the key position of agriculture for poverty alleviation, income generation and development in this state, a sector which today engages around 65% of the population of Assam, Ambassador Kamsvåg said. - This same week, the world’s leading climate scientists, in a landmark report published by the UN Intergovernmental Panel on Climate Change (IPCC), have raised alarm bells about climate change, he continued. - Their message is clear: Climate change is already happening and at a faster pace than expected. Hence, urgent action and more ambitious goals are needed to cut the risks of extreme heat, drought, floods and poverty. Indeed, it is the poorest and most vulnerable who are the most affected by climate change, as, for instance, scarcity of food and failed crops increasingly becomes a threat. Norway is increasing its focus on climate smart agriculture and food security, both as a cross-cutting issue and as an issue in its own right, said the Ambassador in his speech. During the project launch, an MoU was signed between Assam Agricultural University and NIBIO. From the left: H.E. Ambassador Nils Ragnar Kamsvåg, Director NIBIO CID Dr Udaya Sekhar Nagothu, Minister of Agriculture, Assam, Mr Atul Bora, and Vice Chancellor AAU, Dr Kamal Malla Bujarbaruah. Photo: Ragnar Våga Pedersen. 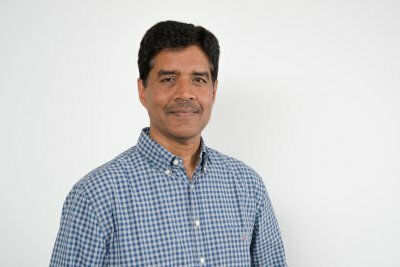 The Resilience project is based on many years of experience from similar projects in India, according to Director of NIBIO Centre for International Development (CID), Dr Udaya Sekhar Nagothu. He is also coordinating the Resilience project, and heading the consortium consisting of six research and university partners. - In short, Resilience aims to increase smallholders’ adaptability, agricultural productivity, profitability and nutritional benefits, reduce negative environmental impacts and enhance sustainable agricultural intensification in India, Dr Nagothu explained. - Our ambition is to reach approximately 50 000 farmers in each of the two states. Among the expected outcomes is an improvement in the productivity of smallholders, as well as an increase in the number of farmers practising Climate Smart Agriculture, and an enhancement of women’s participation in the decision making on farm level. The project is setting up Village Knowledge Centres in the project areas, enabling capacity building, knowledge management and farmer-to-farmer learning. This has proven successful in the states Telangana, Andhra Pradesh and Tamil Nadu when implemented through the project ClimaAdapt. 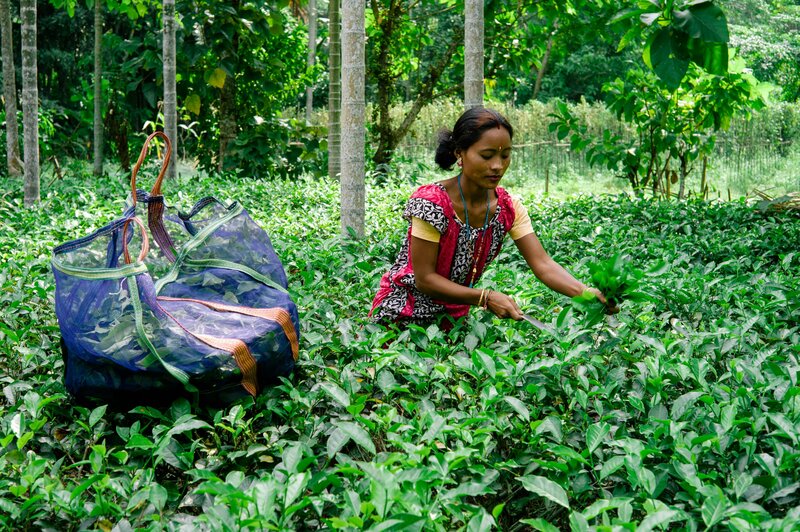 Harvesting tea outside Sivasagar. Gender empowerment is a key to success, and the percentage of women involvement in agriculture in Assam is higher than in the rest of India at 48%. Photo: Ragnar Våga Pedersen. 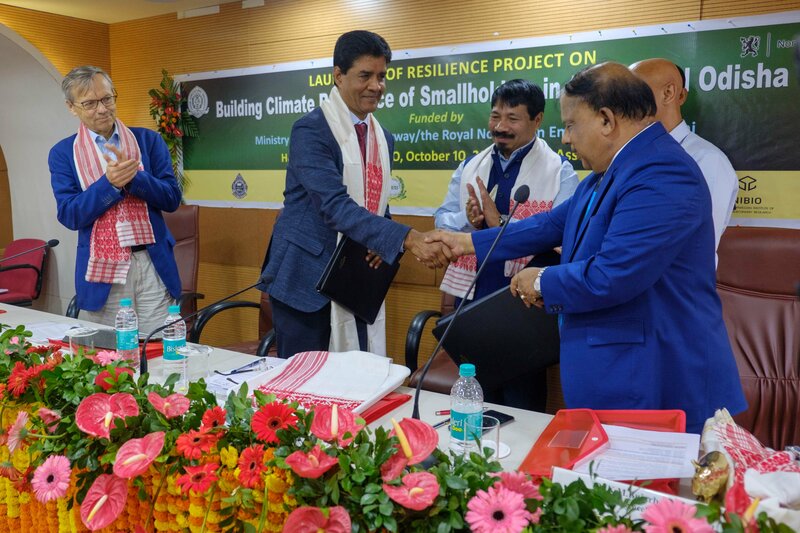 Vice Chancellor of Assam Agricultural University, Dr Kamal Malla Bujarbaruah, emphasised the importance of enabling smallholders to adapt to climate change. - Smallholder producers are important in India. 86% of Indian farmers are smallholders, and they produce 80% of the food. At the same time, 46% of Indian farmers say they are ready to leave agriculture if given an alternative, said Dr Bujarbaruah. - There is an increasing tendency of men migrating from rural areas to cities, leaving smallholding to the women. Gender empowerment is a key to success, and the percentage of women involvement in agriculture in Assam is higher than in the rest of India at 48%, he continued. - Climate smart and climate neutral agriculture is the future. In this project, I see a model that can be extended, not only to other parts of India, but to other countries as well, Vice Chancellor Bujarbaruah highlighted. Ambassador Kamsvåg pointed out that research, policy development and implementation need to go hand in hand, and that partnerships are vital. The complementary strengths of the Resilience project consortium are essential for the project reaching its goals, and cooperation is the key. 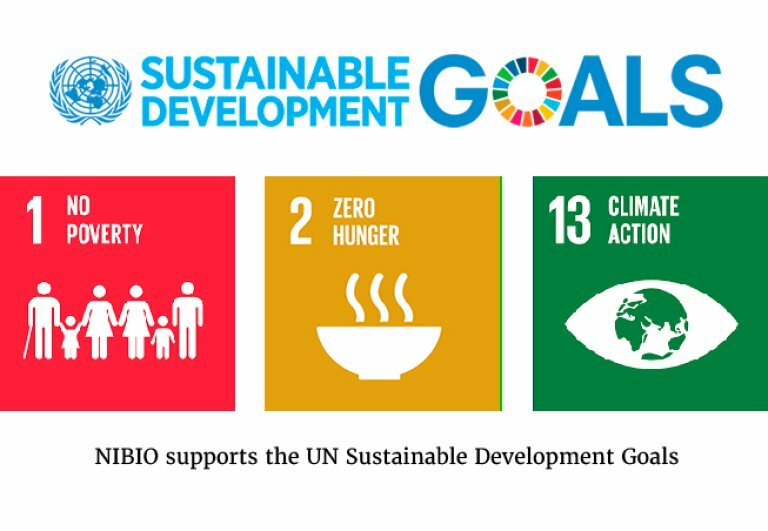 In a larger scale, the project addresses all of UNs Sustainable Development Goals (SDGs), in particular SDG 1, 2 and 13 (see fact box), and cooperation is also our best alternative in tackling these. Cooperation among countries, institutes and people. Improve agricultural productivity, adaptive capacity and livelihoods of smallholders to climate and economic changes, by building resilience and strengthening the agri-product market value chains.